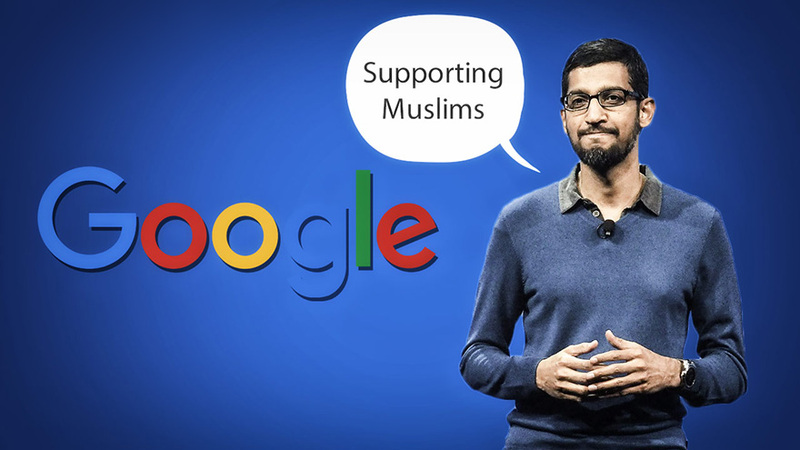 In an op-ed recently published in the Wall Street Journal, Mark Epstein outlines why Facebook and Google’s control over the online advertising industry is bad for freedom of speech and diversity of thought. The piece echoes sentiments previously expressed on Breitbart News. Epstein opens the article with a quote from Robert Anton Wilson’s novel, Leviathan. Read the full op-ed in the Wall Street Journal here.